Time is short — the European Satellite Navigation Competition, aka Galileo Masters — is seeking the best GPS and GNSS applications ideas for this year’s contest. The deadline has been extended one week to Sunday, July 8. Among the 20 regional competitions is the North American Challenge, successor to last year’s USA Challenge, whose top entry won the overall global prize. The North American regional partnership of the European Satellite Navigation Competition is organized by the Wireless Industry Partnership Connector Inc. (WIP), a Canadian organization that helps developers to reduce cycle times and increase innovation in the mobile ecosystem. 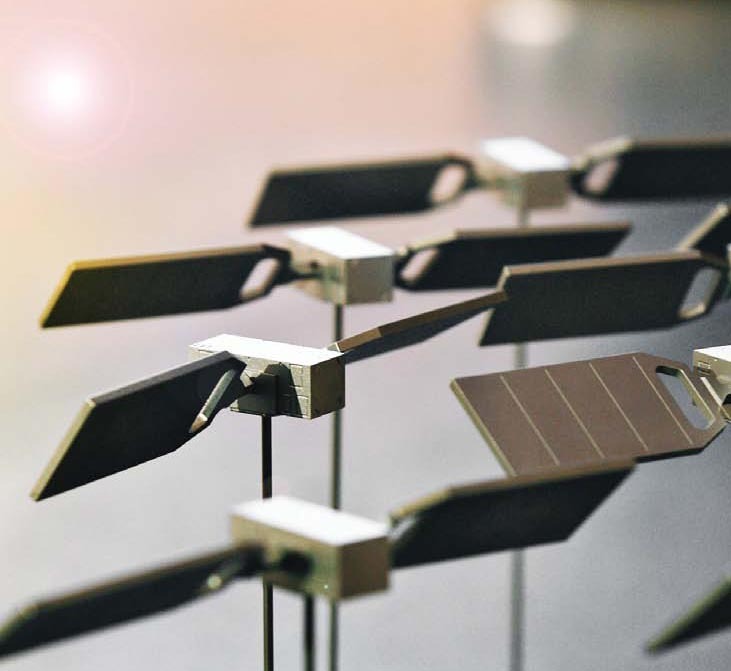 However, application and product designers can submit their innovation to any of the ESNC’s 20 regional events and to one of many special prizes or prototyping prizes. The ESNC prize pool is worth over EUR 1 million, including business incubation, patent consulting, testing and marketing support, access to customer markets, and cash. 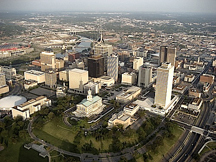 Over the years, the ESNC has served as an incubator and energizer for many start-up companies. Submit your idea online at the 2012 ESNC website. The winners will be announced at a celebration at the Munich Residence on October 25. 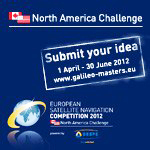 For more information about the ESNC and its North American regional contest, go to www.insidegnss.com/esnc.